Tremors were felt for a few seconds in several parts of the district. 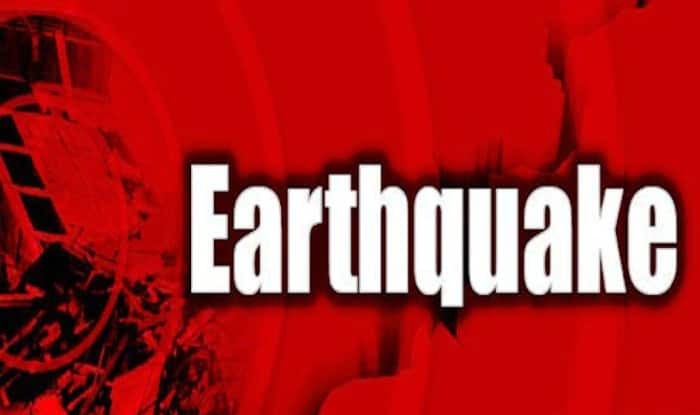 New Delhi: An earthquake of magnitude 3.5 struck Kangra district in Himachal Pradesh, news agency ANI reported on Wednesday. The tremors were felt in the morning at 7:35 am. No reports of injuries or any damage to property were reported. More details are awaited. Tremors were felt for a few seconds in several parts of the district too. This was the third quake in the state after two low-intensity earthquakes hit Mandi and Chamba districts separately on February 5.